The United States Ju-Jitsu Federation (USJJF) ® is the oldest & largest national "JJ" organization in the United States of America and has been serving the American Jujutsu / Ju-Jitsu / Jiu-Jitsu / Para Jiu-Jitsu / Taiho Jutsu Community since 1971. 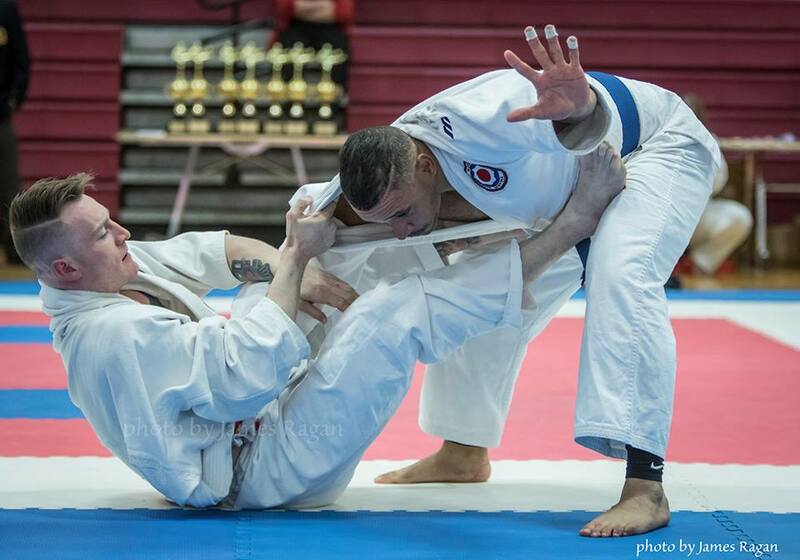 USJJF's National Programs include Traditional Jujutsu, Sport Ju-Jitsu, Brazilian Jiu-Jitsu & Para Jiu-Jitsu. There are many benefits to joining the USJJF, and you will see each of those benefits listed here with much more to come. Read the information below to learn about our member benefits and services. The Mission of the United States Ju-Jitsu Federation (USJJF) ® is to unify American Ju-Jitsuka with a foundation of mutual respect for all systems of Ju-Jitsu, as well as provide services and guidance to foster Technical Excellence, Fellowship and Human Character Development. As the USA National Governing Body for Ju-Jitsu / Jiu-Jitsu, UNITED STATES JU-JITSU ® selects, prepares and sends the Official USA TEAMS to Continental, International & World Level Competitions. The United States Ju-Jitsu Federation (USJJF) ® is a world-class organization comprised of highly skilled and dedicated Ju-Jitsuka rich in tradition of excellence. We will provide our members unparalleled opportunities for personal growth, development and pride. We will always strive to exceed the expectations of Our Members, the World Ju-Jitsu Federation (WJJF), the World Jiu Jitsu (WJJ) the Martial Arts International Federation (MAIF) and the Martial Arts Community. The United States Ju-Jitsu Federation (USJJF) ® is committed to effective communication and continuous improvement to foster technical excellence, an environment of trust and teamwork which promotes personal and organizational growth and achievement of clearly prioritized goals. · Highest Quality Ju-Jitsu Rank and Membership Certificates for the USJJF Members. 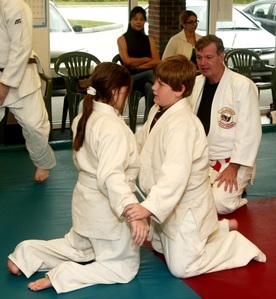 · Written USA JU-JITSU & USA JIU-JITSU Training Curriculum & Dan Grade Requirements for all USJJF members. · A Proper & Non-Political Promotion System for all US Jujutsuka / Ju-Jitsuka / Jiu-Jitsuka. 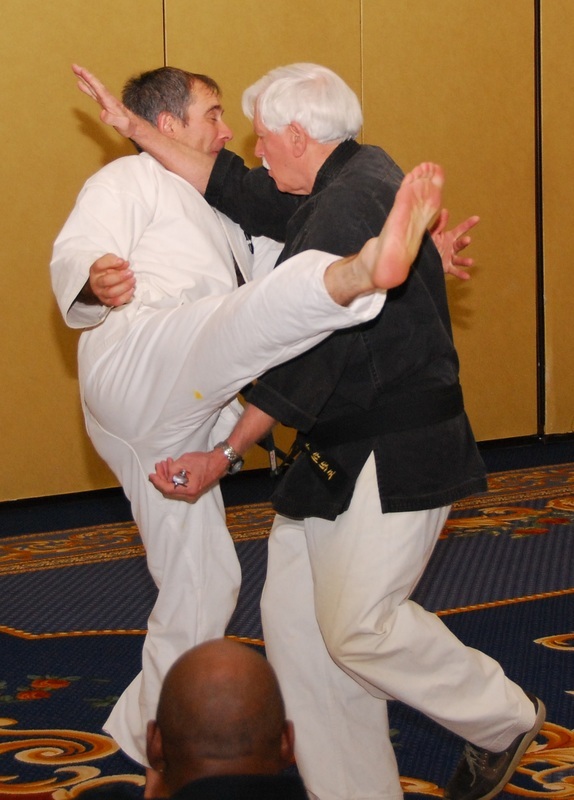 · High Quality Training Books and Videos in Ju-Jitsu. 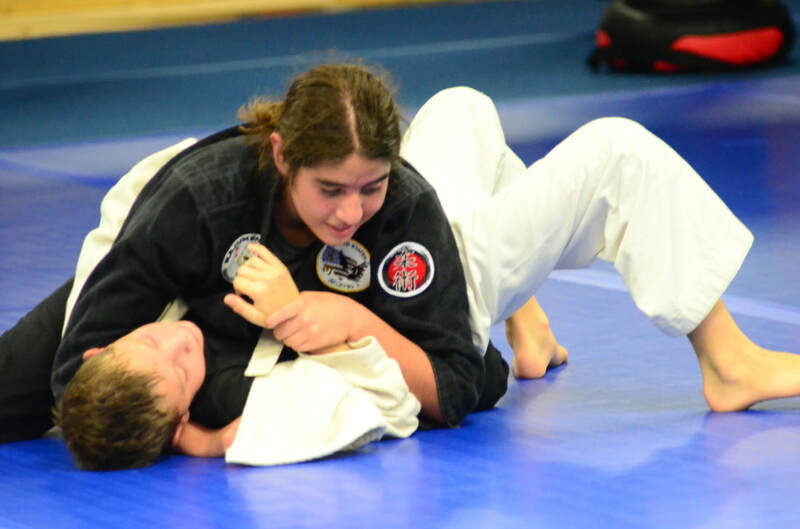 · Internationally Standardized Ju-Jitsu Competition Rules for the Ju-Jitsu "Kumite", "Self-Defense", “Kata”, “Kobudo” & Grappling Systems of Competition. · A Professional Website for all Jujutsuka / Ju-Jitsuka / Jiu-Jitsuka / Para Jiu-Jitsuka. · A National Headquarters with "decentralized" Jujutsu / Ju-Jitsu / Jiu-Jitsu / Para Jiu-Jitsu Programs and Leadership. · Local, Regional, National and International Competition Programs and Events for all members of USJJF. · International Exchange Programs and Services with other National Federations of the PJJF, WJJF-WJJKO and WORLD JIU JITSU, such as World Ju-Jitsu Federation-Ireland, German Ju-Jitsu Federation, the French Judo & Ju-Jitsu Federation and the All Japan Ju-Jitsu Federation & other National Organizations. Note: Life Members only pay a “flat” discounted fee of $150.00 for any Dan Grade Level. USJJF now issues Kyu or Class Level ("below" Black Belt) Certificates to its Member Certified Instructor / Examiners! Note: Minimum order of 10 Certificates. 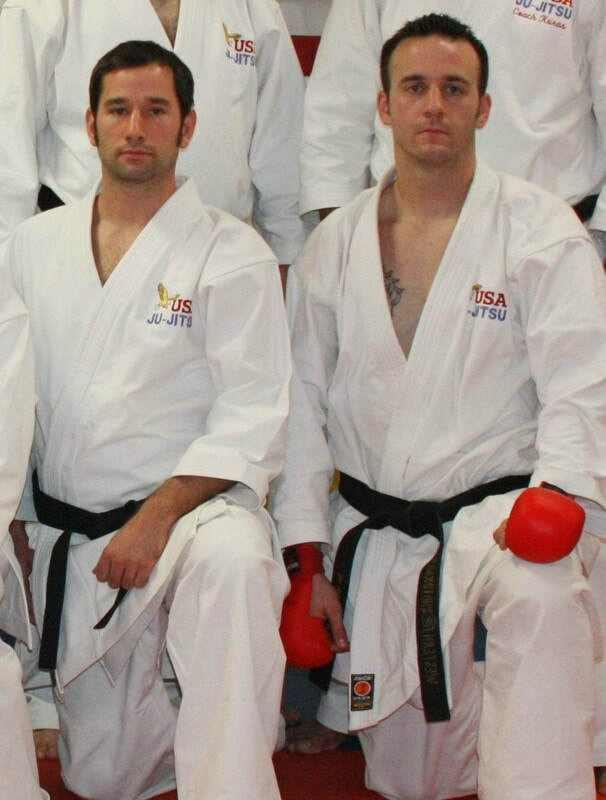 **Must hold current rank in the US Ju-Jitsu National System to receive Instructor/Examiner certification. Note: For 3rd Kyu & above (& all Dan Grades) ranks, a copy of the dojo / school or system certificate or a letter from the sensei is required. When Rank Certification (Homologation) is requested, a copy of at least all dan / degree grade certificates is required. 5. Recommended individual must be a current USJJF Member. 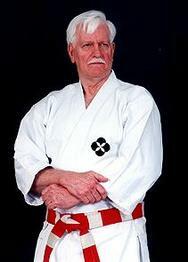 For National US JU-JITSU Dan Grade Validations or Promotions, the Sensei must to be a US JU-JITSU Certified Instructor / Examiner of at least two grades above the recommended individual. Please review the Rank Certification / Validation Procedures. 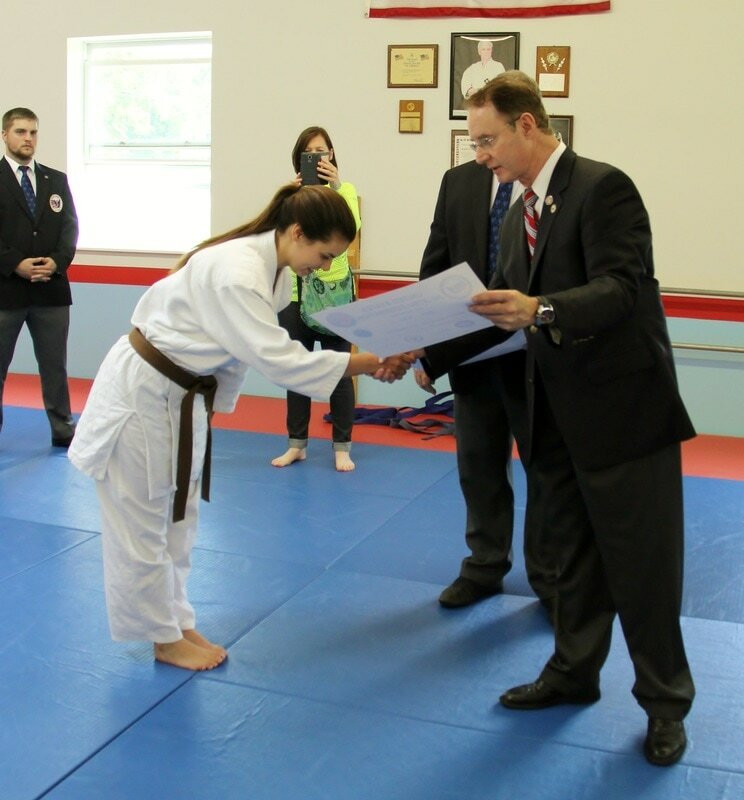 And finally, Candidates for WJJF-WJJKO International Dan Grade Certification is available. However, members must first hold dan / degree grade in the USJJF. Click the below School "Package" for Details..! 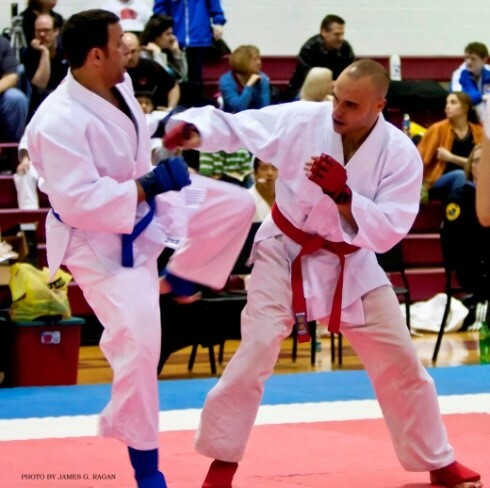 United States Ju-Jitsu ® in Action..!! USJJF Training by Master Sensei..! !